So, with winter break almost upon me, and with a lengthened design cut off date, I'm going to be adding an additional aircraft to this challenged. It classifies under the fantasy moniker as it was drawn up but never built in any capacity. 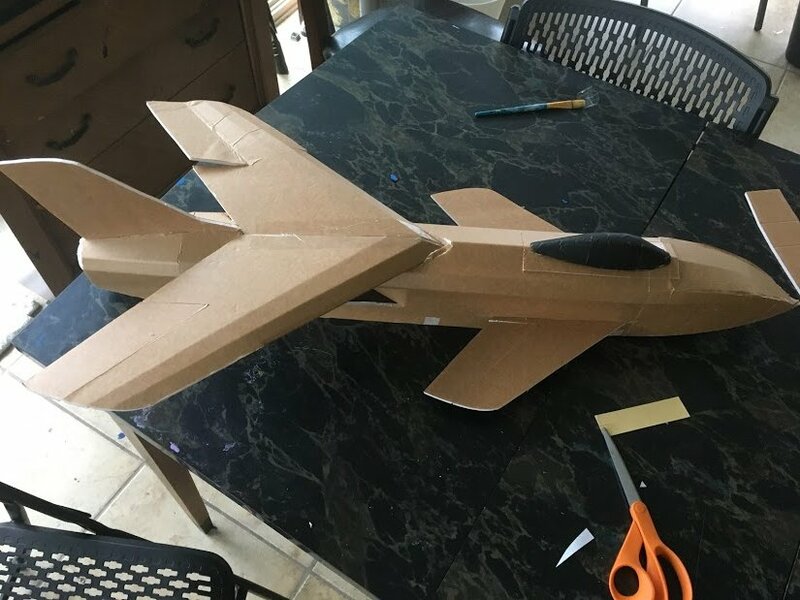 One of the things I learned with last years challenge, is that a smaller, single-engine aircraft are significantly easier to prototype and to develop. It also means that more people are willing to try out your design once it's completed. So, I'm going to be starting to work on a Messerschmitt P.1110 Ente. It is a smaller, single engine fighter jet designed by the Third Reich at the end of the WWII (only ever on paper). The interesting thing about this aircraft is that it will be a canard-configured EDF. This will be my first canard aircraft. I plan on powering it with a 64mm EDF and length of around 35 in. and a wingspan of less than that. However, I made a smaller scaled version first ( after I announced it but before I posted this) and it uses a 50mm EDF and has a 20in wingspan. Preliminary test results weren't the best. It took me awhile to get the CG down and when i did get it to fly, the receiver did some wanky stuff and it flew into some low clouds, never to be seen again. Very nice, I made another version of the 1110 for last year's challenge. Nice looking bird for sure, should like it should fly in an interesting way. Yeah you did! 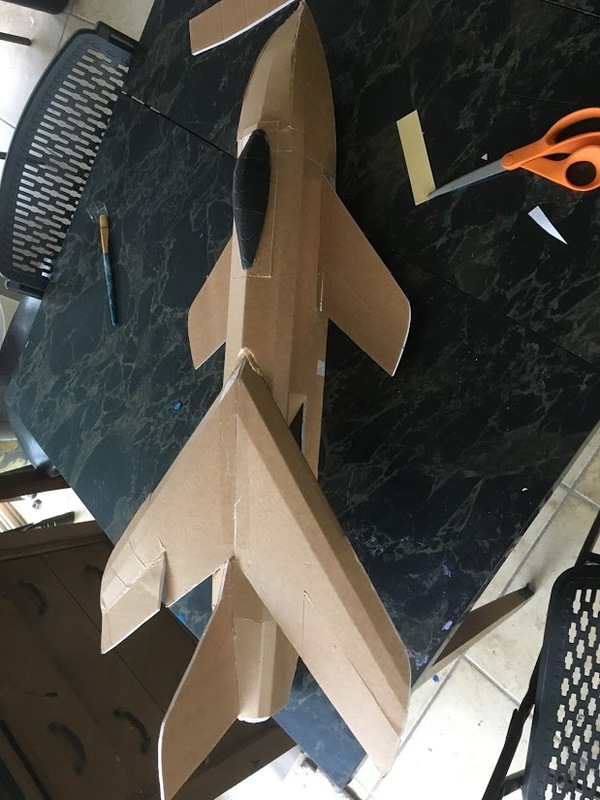 I was extremely impressed by the intake holes you cut into your plane, and using cardboard was even more so. I've considered trying to build your design in FT FB, I just haven't gotten to it yet. Looks great! Seriously though, you didn't find it? Nope. It flew into some low flying clouds and I kept trying to fly it back on sound but it was not to be.